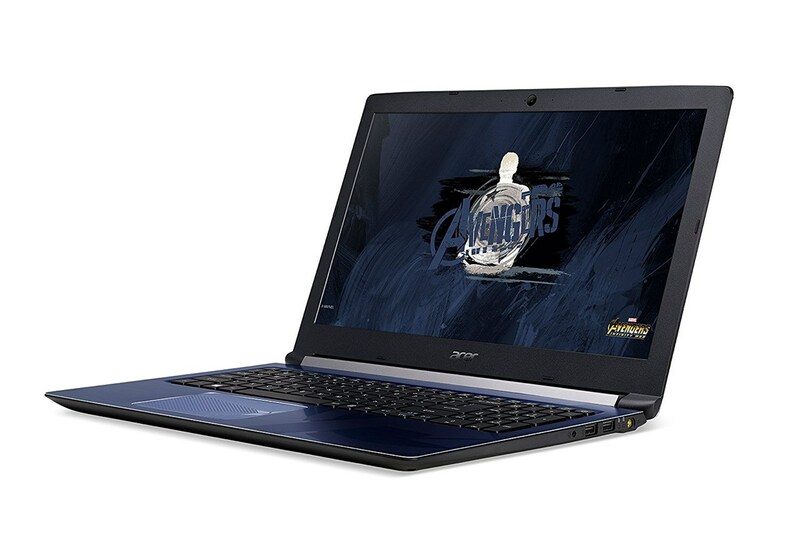 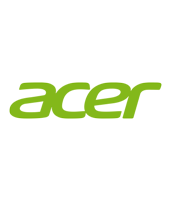 Gratify your gaming fascination with this Avengers themed power packed Acer Aspire laptop. 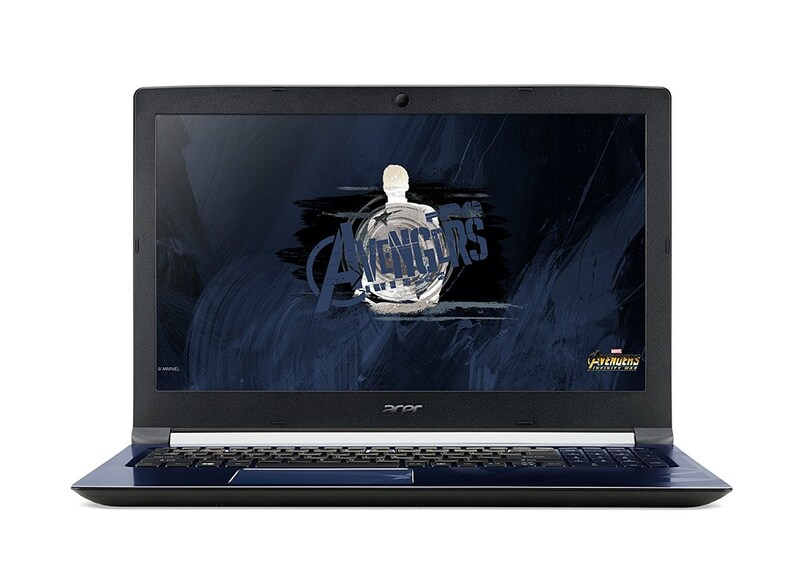 The cutting-edge technology makes it an ideal companion for you to counter any challenges while the stylish Captain America shield design on the laptop motivates the avid gamers all the more. 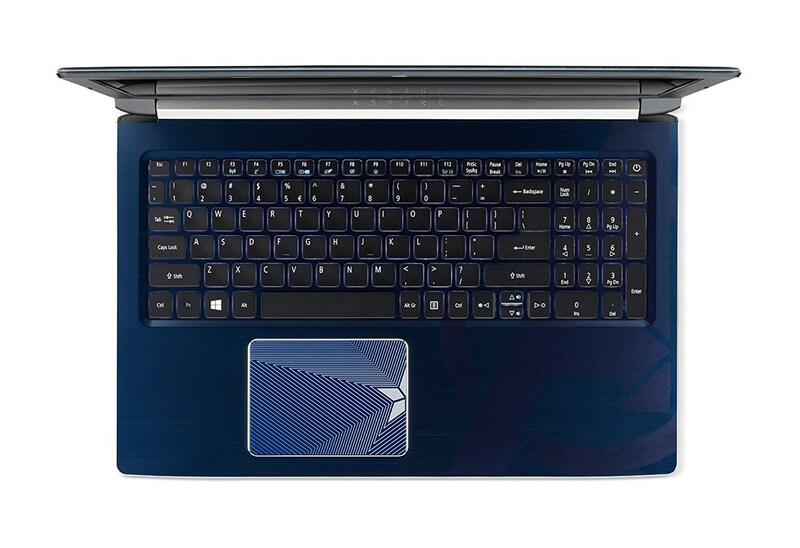 The Linux operating system and the 8th generation Intel Core i5 processor makes you ready to overcome any gaming challenges. 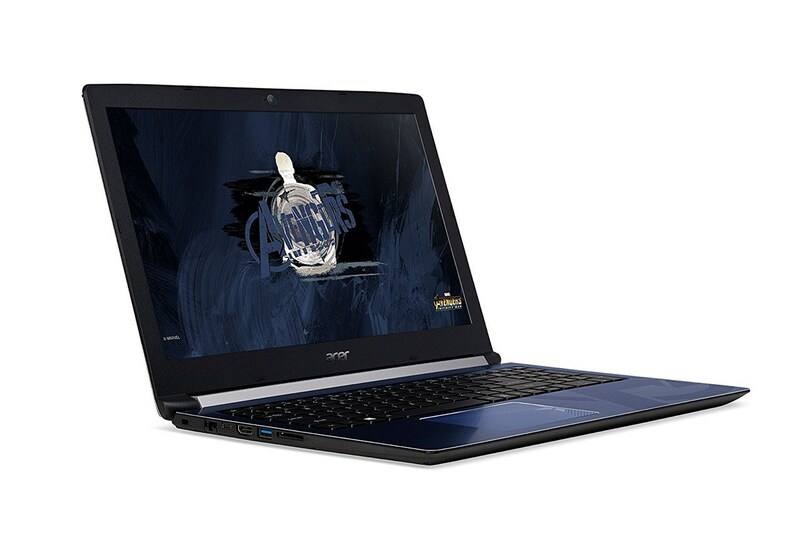 An amazing storage capacity of 1 TB HDD lets you store a huge amount of data while the crystal clear 15.6 inches FHD display gives you an immersive experience.